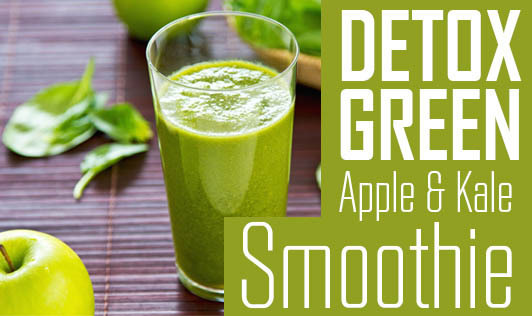 This delicious smoothie will not only help you flush your body of harmful toxins but also satisfy your taste buds with its refreshing flavors. Stir in a dash of cinnamon, garnish with pomegranate, and enjoy chilled! The smoothie naturally separates a little bit after it rests. You can either stir it or you can remove the foam from the top and then have it. Do not strain the juice with a strainer. Do not add sugar, honey, or jaggery incase you are trying to lose weight.